These are some of the deals that I released on my Facebook Page this week. 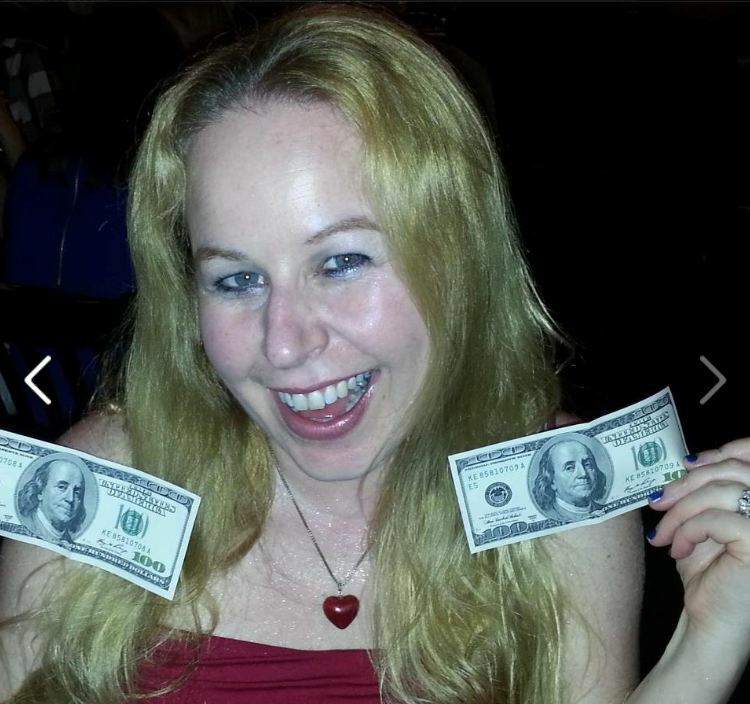 In case some of my fans missed some deals this is one more opportunity to be able to see them on my blog and people that are not subscribed to my FB page that are out in Cyber Space will have the opportunity to find out why they should be subscribed to my blog and FB 🙂 Enjoy!! There are $349 (including tax) Roundtrip airfare rates being offered from LAX to Honolulu in April-May this spring from Fly.com! 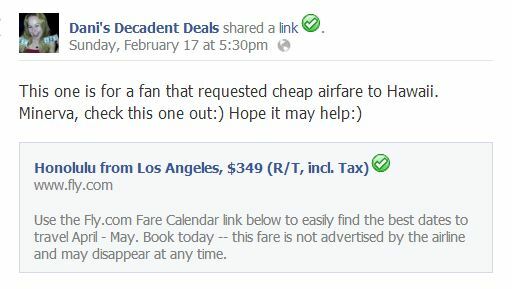 Fares are subject to run out at anytime. 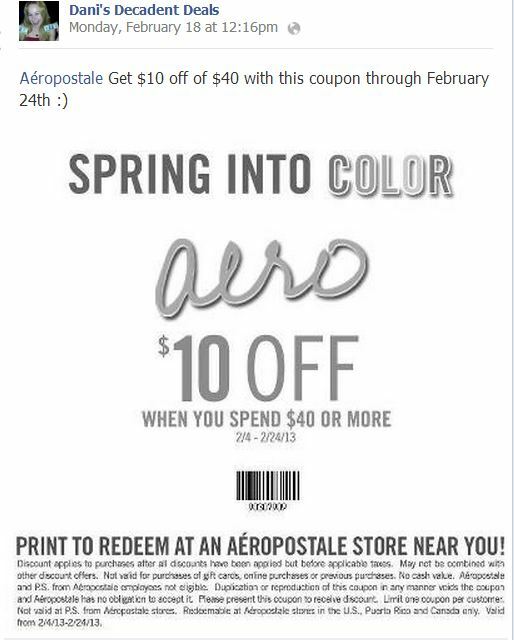 Aeropostale is offering $10 off of any $40 purchase through February 24, 2013! This offer is redeemable in stores only. 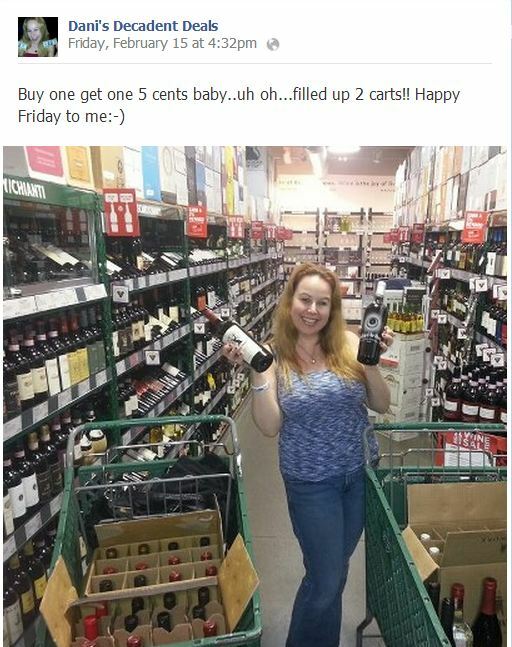 Get into your local BevMo store to stock on wine because the 5 cent wine sale is going on now!! Daphne’s California Greek is offering a free sampler platter for every 2 adult entrees purchased. 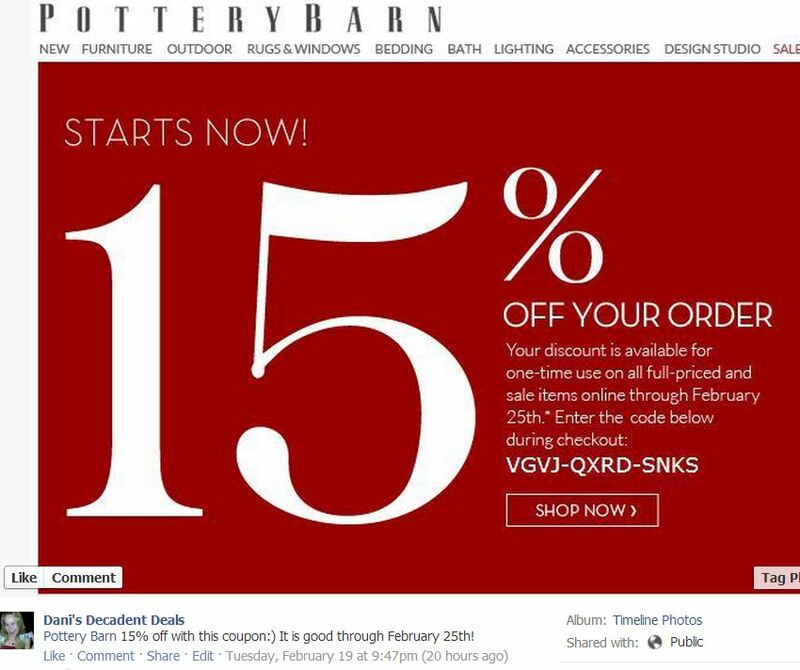 Coupon is good through Ferbuary 24, 2013. 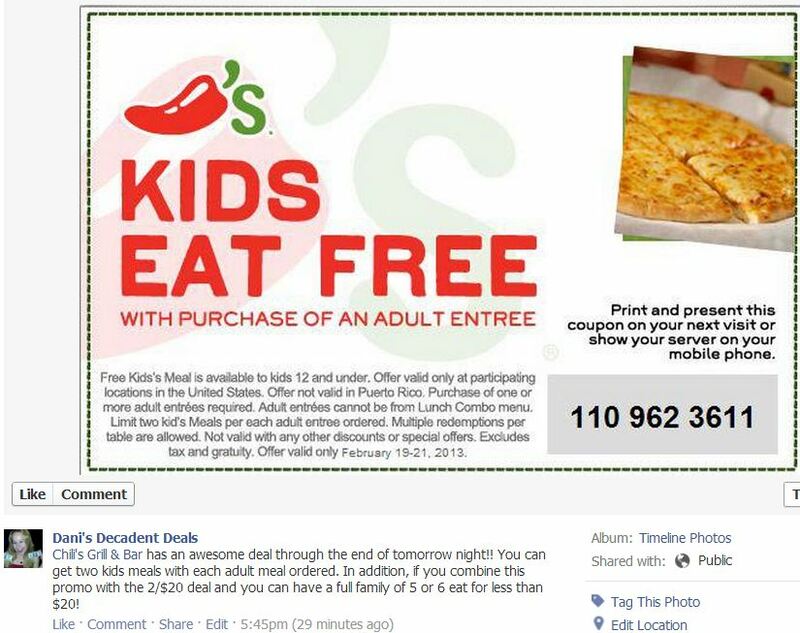 This next deal below is for Denny’s restaurants. 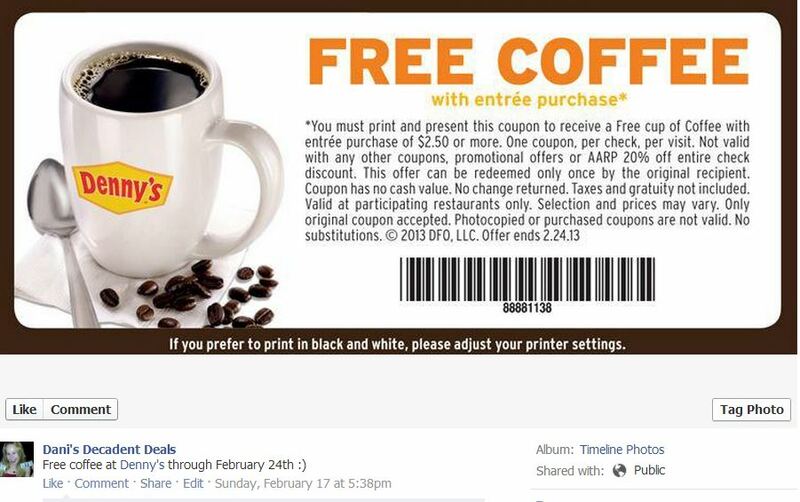 Purchase any entrée and receive a free coffee with coupon below through February 24, 2013. 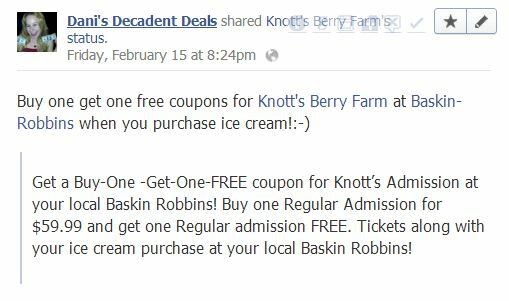 Through February 28, 2013, go to any Baskin Robbins and order an ice cream and get a “Buy one, get one free” coupon for Knott’s Berry Farm. 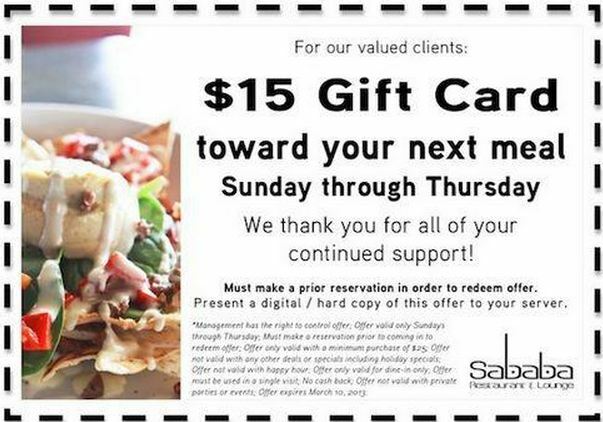 Sababa Restaurant and Lounge in Long Beach has this coupon above for $15 off of food and drinks Sundays through Thursdays until March 10. 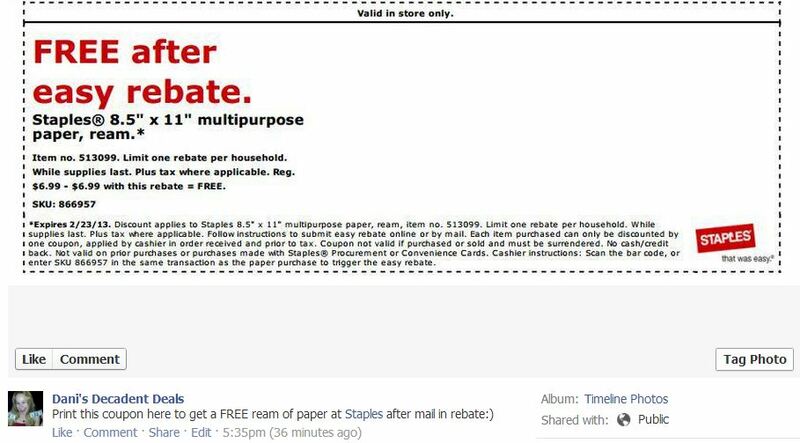 Get a FREE ream of 8 ½ x 11 computer paper from Staples with mail-in-rebate through February 23, 2013. 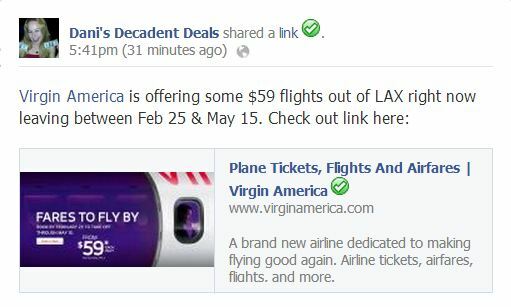 Virgin America Airlines has a special going on right now out of LAX for $59 one way airfare when flying between the dates of February 25 through May 15. 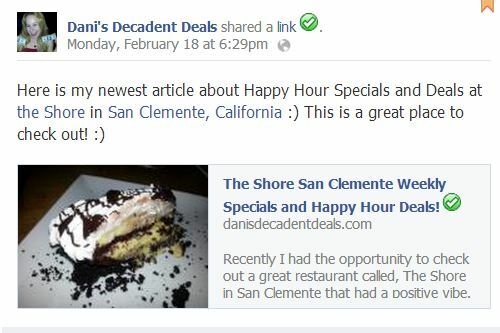 Next Next post: OC Restaurant Week February 24th – March 2nd, 2013! !